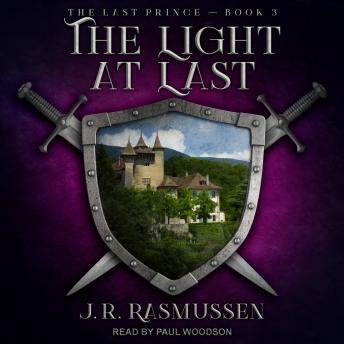 Listen to "The Light At Last" on your iOS and Android device. Winning the throne was hard. Keeping it may be impossible . . . But as time grows ever shorter, none of it will be enough. If he is to keep anything he holds dear, Wardin must find a way to make an ally of his mortal enemy-and bring magic back to Cairdarin once and for all.